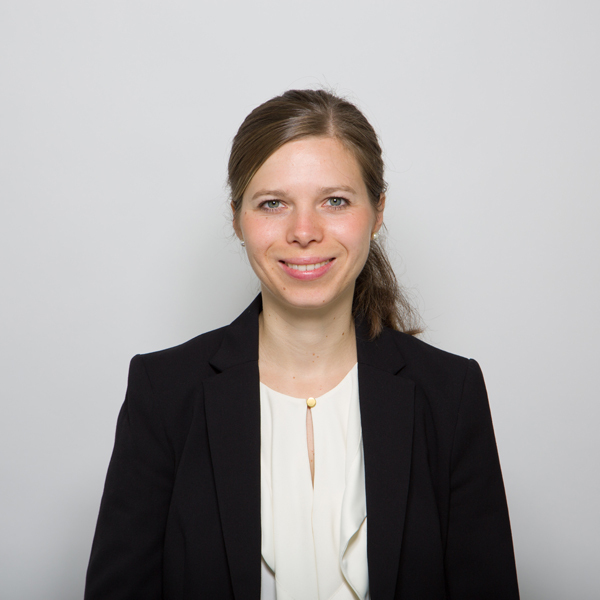 Isabellla von Mengden works as a Research Consultant at eye square and holds a master of science in social, cognitive and affective Neuroscience. She has dealt with questions on consciousness and emotions and is therefore pursuing with great interest new approaches in online consumer research, such as webcam eye tracking measurement as well as facial emotion tracking and skin conductance measurements. Moreover she applies her expertise in neuroscience to research projects in the field of digital marketing. Isabella von Mengden is involved in conducting global creation, branding and advertising impact studies for national and international marketers. She is also interested in topics related to user experience and perception research. Her team is responsible for online, marketing, media and finance clients and conducts global creation, branding and advertisement impact studies.